The winter can take a heavy toll on your car. To shake off the damage requires a combination of do-it-yourself savvy and assistance from an auto repair company you trust. Automotive Express of Brooklyn, NY, has been the go-to car repair service in New York City for over 20 years. 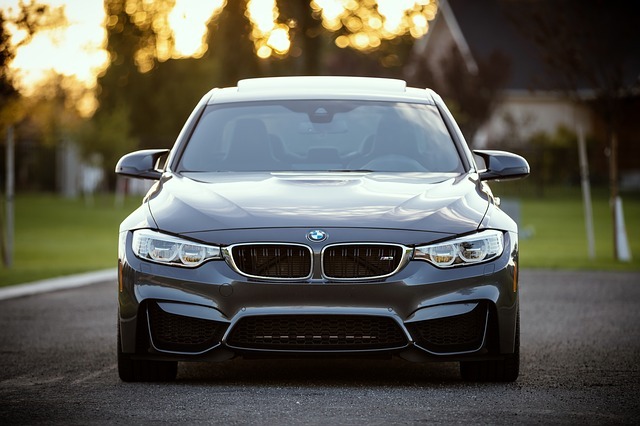 Offering everything from a brake check to automobile customization, these pros take pride in empowering their customers to solve car problems on their own. Take Out The Trash: A good first step is to remove all of the waste from your vehicle's interior. Bring a bag and look in all the tough-to-reach places for wayward M&M's, lingering tissues, and other debris. Clean Your Carpet: It's likely that a large amount of salt, water, and dirt worked its way into your car during the colder months. Before these materials permanently spoil your interior upholstery, wash your seats and use a carpet cleaner on cloth surfaces. It's a good idea to have rubber mats in your car to protect the carpeting, especially during wet weather. Swap In New Wipers: There’s a good chance your windshield wipers are worn down from battling all the snow. Ask the experts at Automotive Express if your wipers need to be replaced. Scrub The Windows: To prevent prolonged fogging, take the time to wipe down your windows. Check The Tires: Salty and icy roads can prematurely age your tires. It’s a good idea to have Automotive Express check for damage and correct the pressure level. While you spring clean your vehicle, you may notice larger issues. Don’t hesitate to call Automotive Express at (718) 624-4033 for help addressing any auto repair problems. To learn more about the New York City car repair center, visit their website.